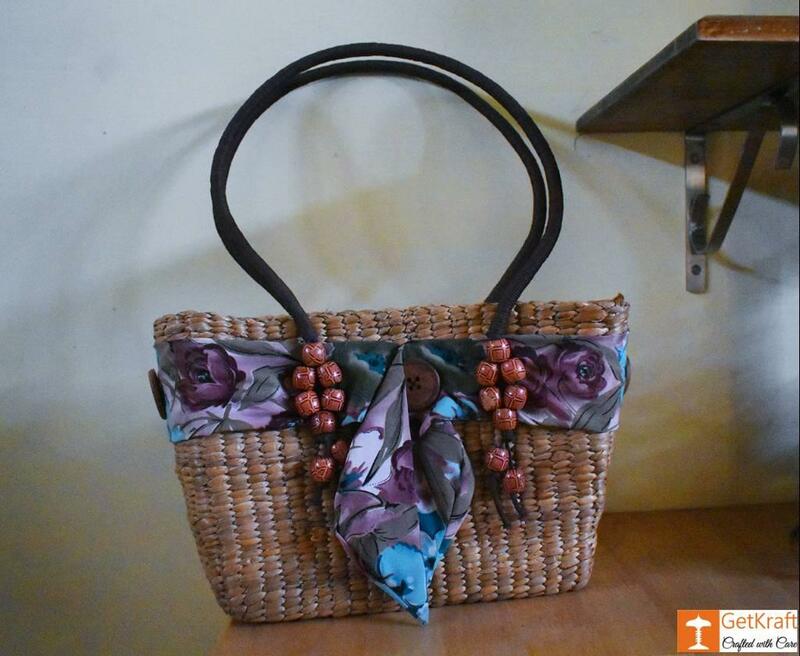 Eco-Friendly and Unique Bags made of Water Hyacinth to express a touch of Nature. We promise to deliver authentic and best quality products at best prices. 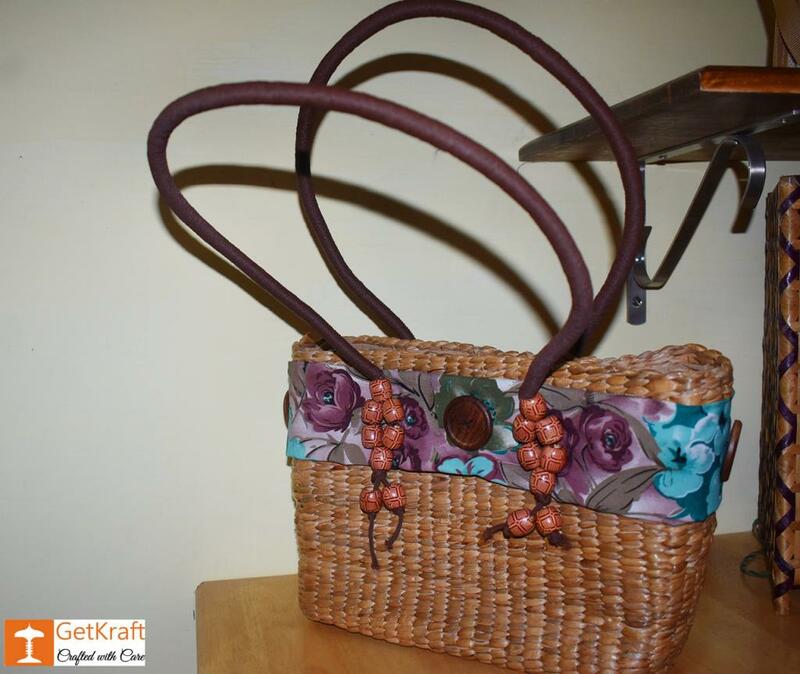 The products are perfectly crafted out of finest of materials to ensure long term use.